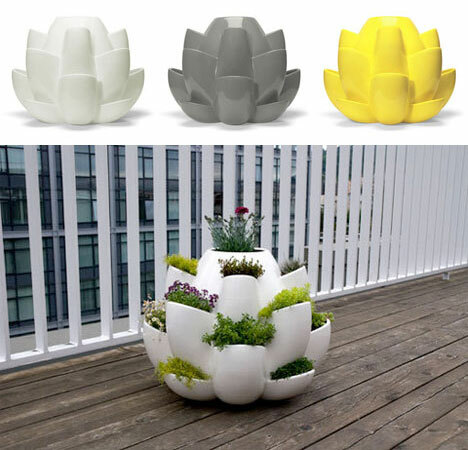 The Nature Planter is a multi-plant ceramic container, support a variety of herbs and flowers can be used both indoors and outdoors. 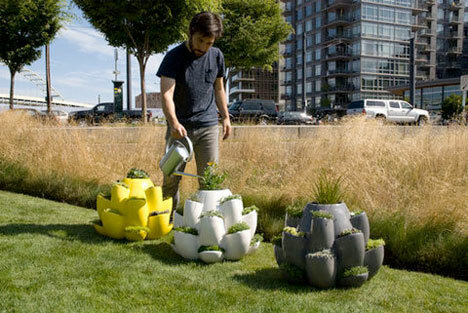 Planter is available in three colors (white, grey, and yellow) directly from Design Night. This Cooler Sold 25,000 Units in 2 Weeks!